[Press Release] Rocket League is Firing up its Engines and Out on Switch this November! 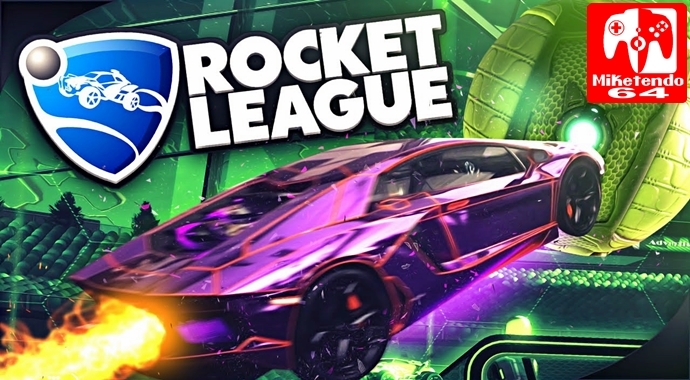 Good things come to those who wait and for all of you who have waited for news of Rocket League’s release on Nintendo Switch, well that news has finally arrived for it is out on November 14th and it will cost you just under 20 US dollars to own! SAN DIEGO, CA – October 30, 2017 — Independent video game developer and publisher, Psyonix, announced today that Rocket League will launch on the Nintendo Switch™ console on November 14 for $19.99 USD (or regional equivalent) in the Nintendo Switch eShop. Rocket League on Nintendo Switch will include the features, upgrades and content that millions of players worldwide have come to know and love, and will support all of the system’s various play modes. It will also include exclusive Battle-Cars and Customization items as special unlockables.